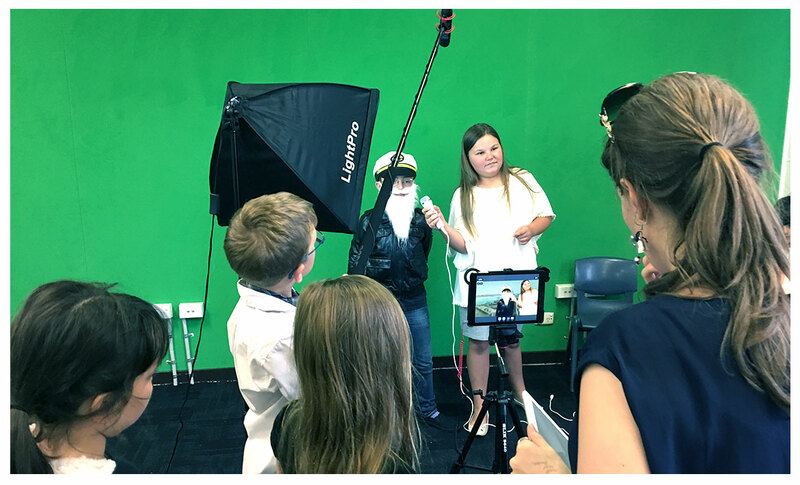 Learn the fundamental tools of filmmaking necessary to engage students in applying and further developing core literacy skills. 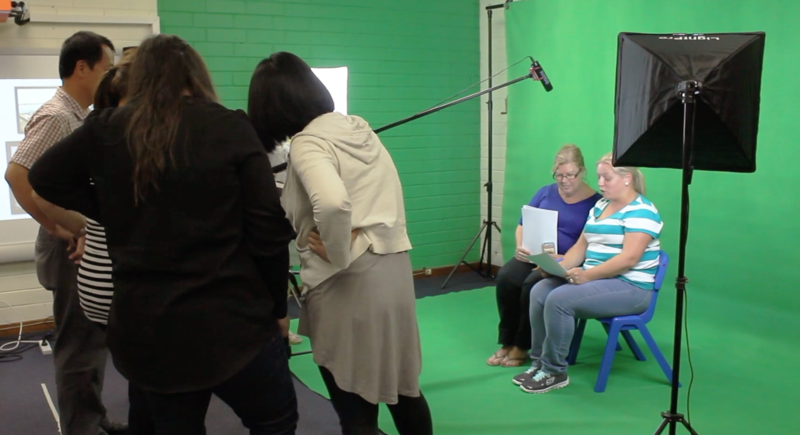 Filmmaking is the practical application of essential literacy skills. 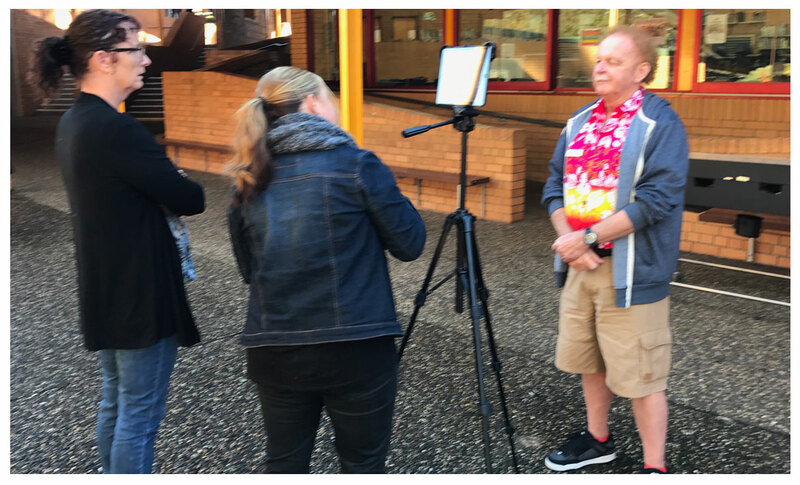 We provide teachers with the foundation to incorporate filmmaking skills effectively into the mandatory use of digital technologies, whilst adhering to a modern learning curriculum. PD testimonial #5 – The PL had really good pace from StarTime Studios on Vimeo. PD Testimonial #6 – I enjoyed every second of it from StarTime Studios on Vimeo. 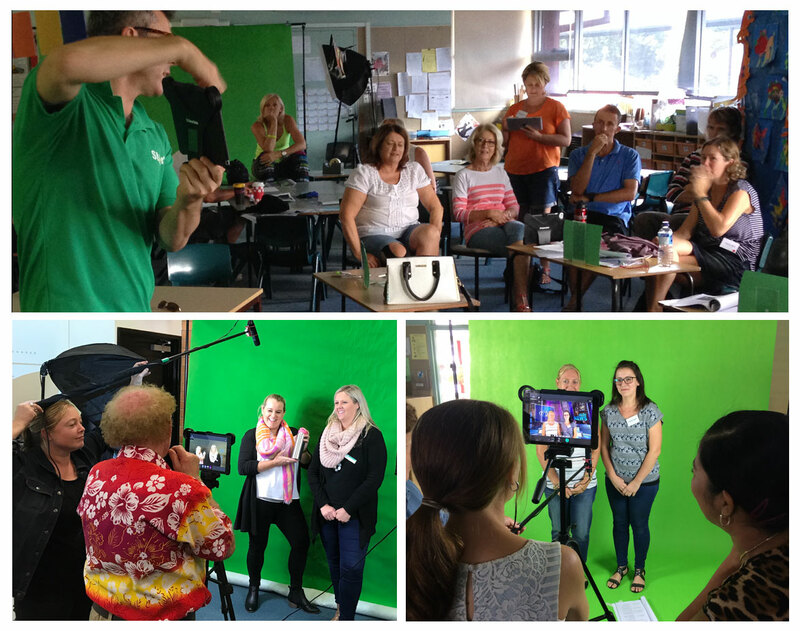 PD Testimonial #7 – A way to enhance their learning and make it fun at the same time from StarTime Studios on Vimeo. Interested in a professional development workshop for your teachers? 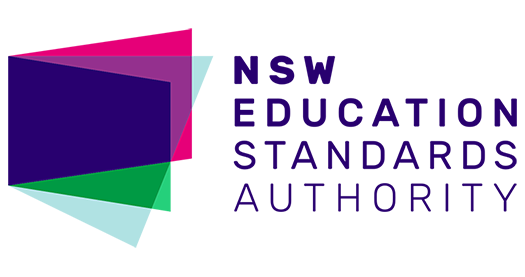 Looking to attend one of our professional development workshops?